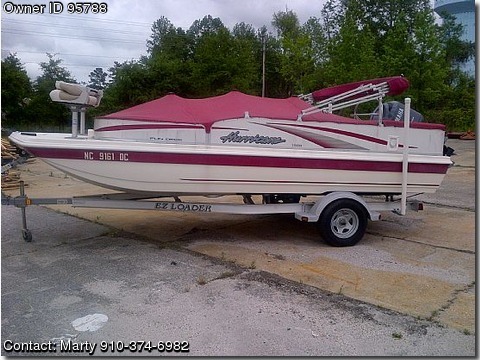 Call Boat owner Marty 910-374-6982.
never been in salt. runs great nothing wrong with this boat at all. just need to get my name off it.